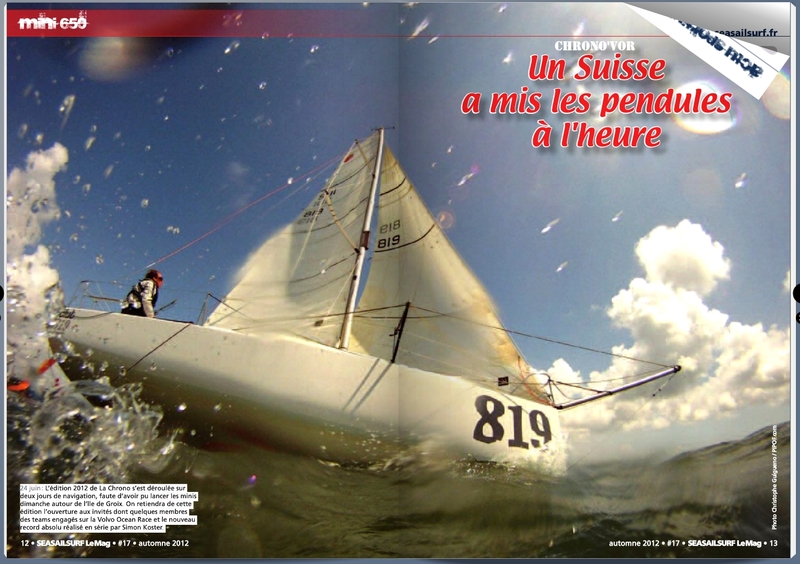 Nice Pic in the Seasailsurf Magazine, only a bit to much white on the hull for my likings! This entry was posted on October 30, 2012 by simonkoster. It was filed under Uncategorized .